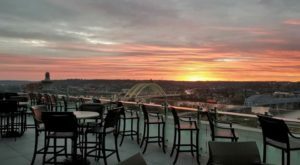 Cincinnati’s lively bar and restaurant scene is always a good time, but it’s even more exciting when you throw in a theme to add to the festive atmosphere. 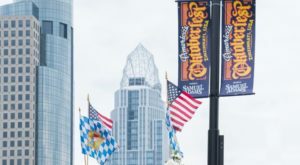 Coming up this weekend on October 13, 2018, Bar Crawl USA is hosting its 2nd annual Wizard Pub Crawl through OTR. 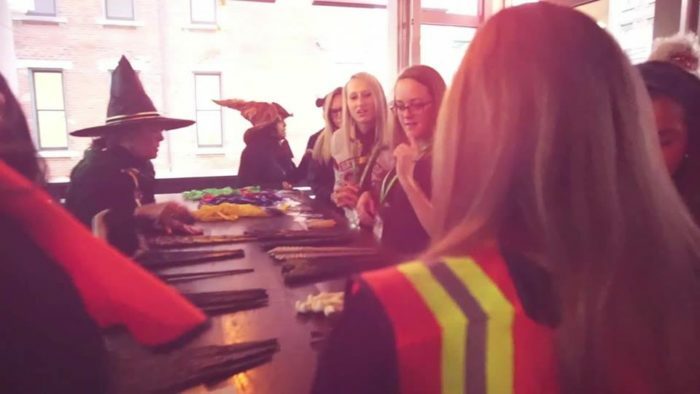 If you’re a fan of the wizarding world and all things magical, and also love to get out and about in Cincinnati, then this Harry Potter pub crawl is the most fun you’ll have all year. Cincinnati will be filled with wizards, witches, and muggles this Saturday, October 13th, for the 2nd annual Wizard Pub Crawl in OTR. Tickets are selling fast for this one-of-a-kind event that's an absolute blast, especially for loyal Harry Potter fans. 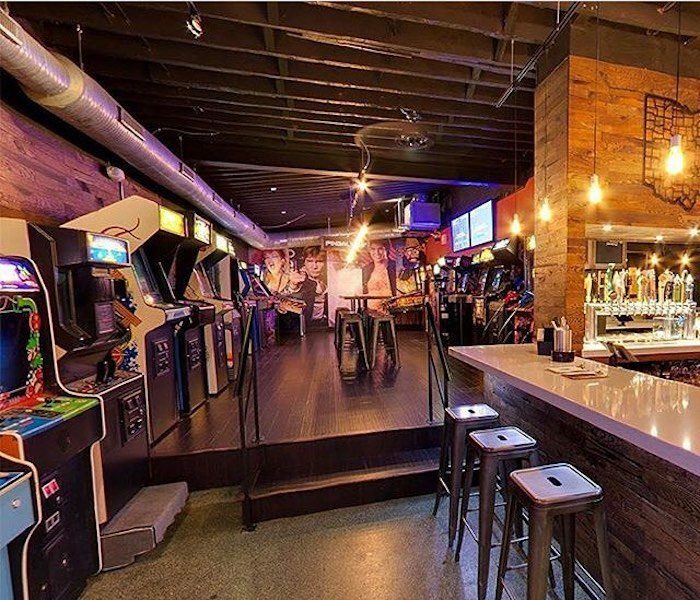 This year, the pub crawl starts off at 16-Bit Bar+Arcade, where you'll show your ticket and register. 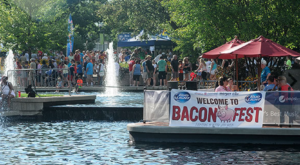 If you've never been to this fun-filled destination, it's definitely worth checking out, whether you participate in this event or not. 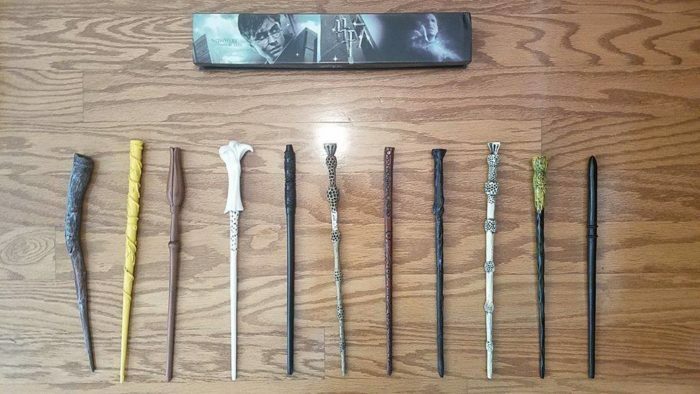 When you arrive at the event, you'll be sorted into a school, and given your signature wand and wand box for safe keeping. This magical touch makes the pub crawl that much more fun and authentic. 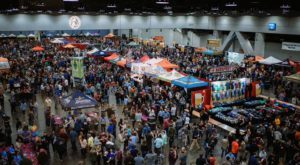 You and a couple hundred of your closest friends will then head to a number of bars and restaurants that are participating in the event. 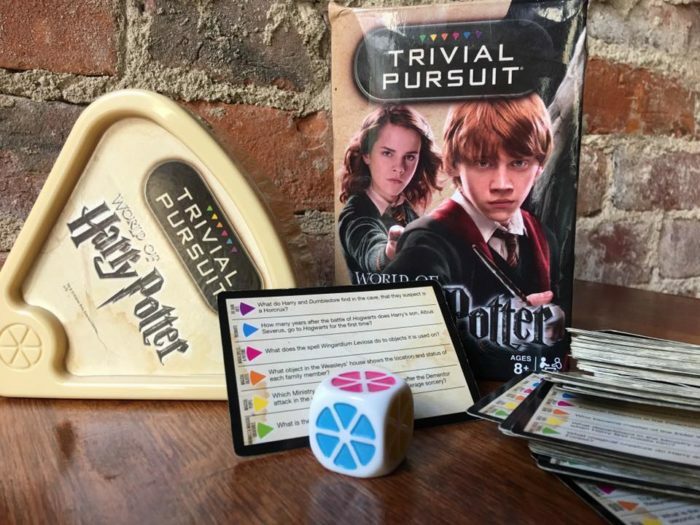 One of the stops is The Rook, shown below, for some Harry Potter trivia, which you better believe will be competitive! There's plenty of other fun to be had during the pub crawl. There are photo props, drink specials, DJs playing music, and some of the stops are open only for ticketed guests. And if you're wondering how "into it" participants get, the answer is shown in the photo below. 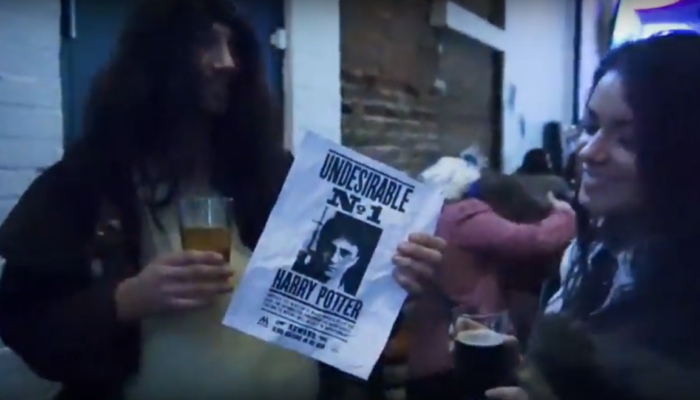 Not only will you find people dressed up as their favorite wizard, but you'll also see many other of the beloved characters from the Harry Potter franchise. The crowd goes all out, which is one reason this unique event is so much fun. 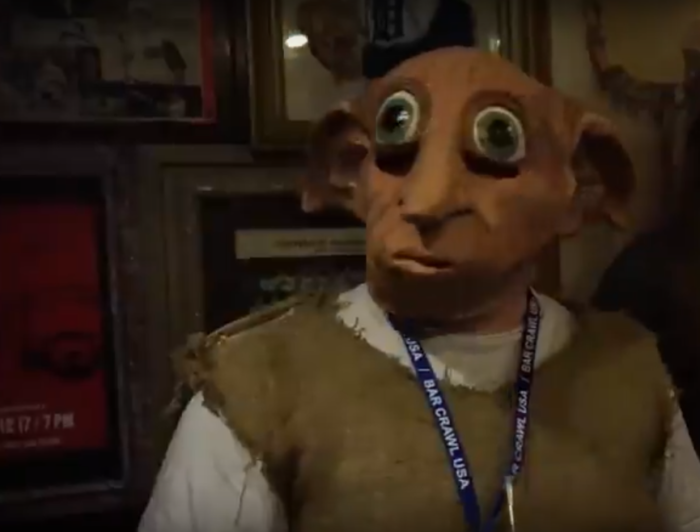 If you've ever wanted to step inside the set of a Harry Potter movie, without having to go all the way to Universal Orlando, definitely check out this wizard pub crawl. 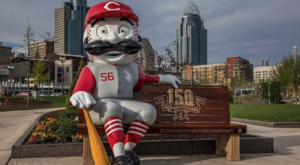 It's whimsical, festive fun in an exciting area of Cincinnati, and a great way to get out and enjoy our city this weekend. 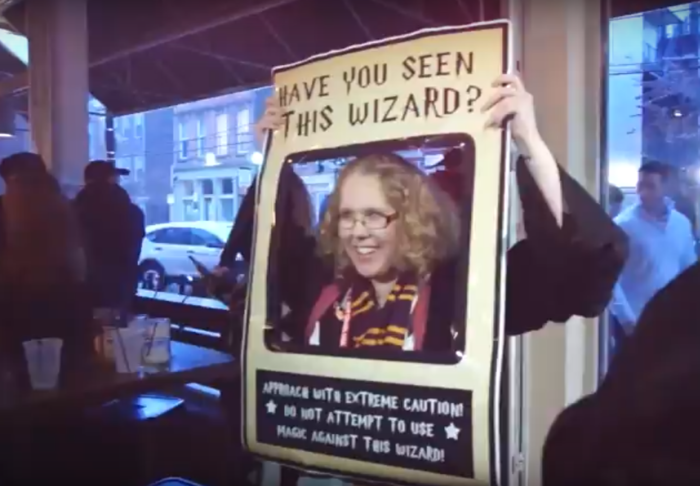 The 2nd Annual Wizard Pub Crawl through Over-the-Rhine is a fun, festive, and magical way to experience the excitement of Cincinnati, and it’s perfect for adult Harry Potter fans of all ages! 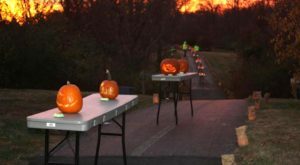 Did you participate in this event last year? 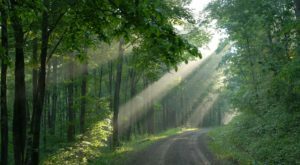 Are you going this year? Let us know and tag your Harry Potter-loving friends in the comments! For more information on the pub crawl and to purchase tickets, visit the event’s Facebook page here. And don’t wait – tickets may sell out! 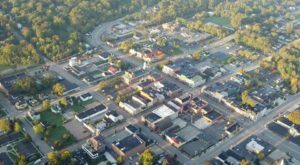 And for more information on The Rook, one of the stops on the pub crawl, check out our previous article here.